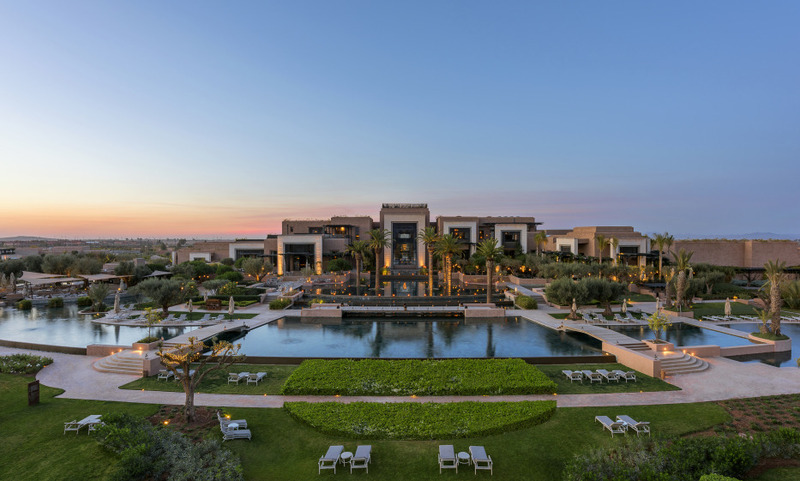 Tucked away in a 231-hectare garden 20 minutes away from Marrakech, the Fairmont Royal Palm Marrakech is a secluded luxury enclave where peace and privacy reign supreme. Ideal for anyone who wants to escape the frenetic pace of the Medina, the hotel feels like an alternate world with a lake-like pool, an 18-hole golf course designed by Cabell.B.Robinson, and a spa designed like a modern Riad. Experience the magic of the Moroccan countryside from within this stunning contemporary hotel.